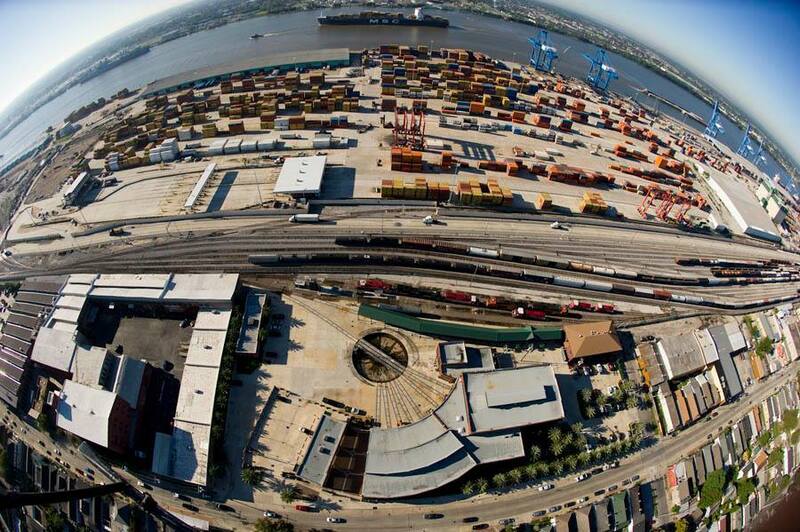 The New Orleans Public Belt Railroad has played a vital role in the transportation of freight to and from the Port of New Orleans and surrounding area for over 110 years. The below timeline gives an overview of how NOPB came to be, the changes over the last century, and where we are now. Conception of a New Orleans belt line railroad is discussed. 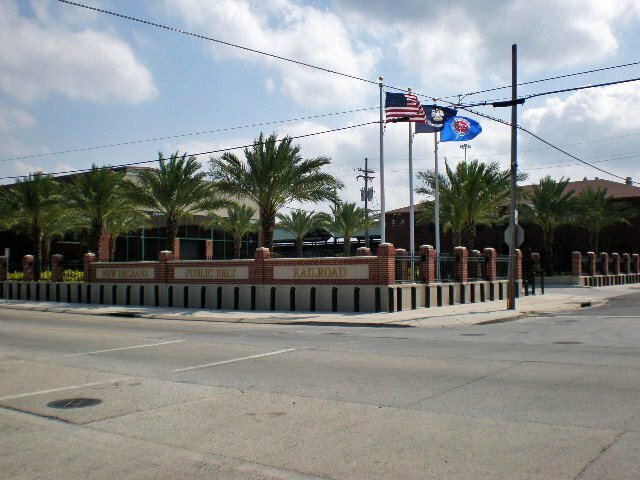 Municipal Affairs Committee wants to provide railroad service to Port of New Orleans areas to encourage commercial development. At this time, individual trunk lines are serving different areas of the riverfront and barges are transporting railcars across the river. Municipal Affairs Committee proposes the New Orleans Belt Railroad, to be owned and operated by the City of New Orleans. The railroad would provide uniform rail service to the entire area adjacent to the Port and would handle traffic moving via all of the trunk lines reaching the city. The goal is to provide impartial rail service in an efficient and cost-effective way. City of New Orleans Ordinance No. 2683 amends and re-enacts Ordinance No. 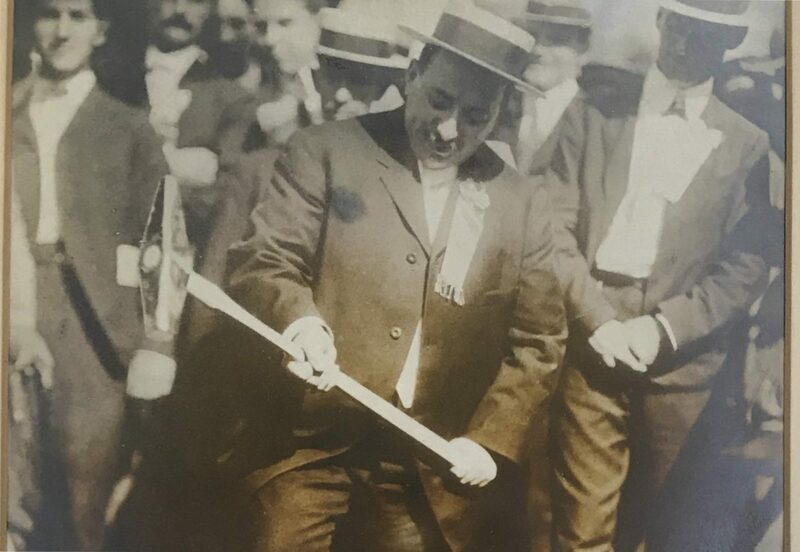 147 of August 7, 1900. 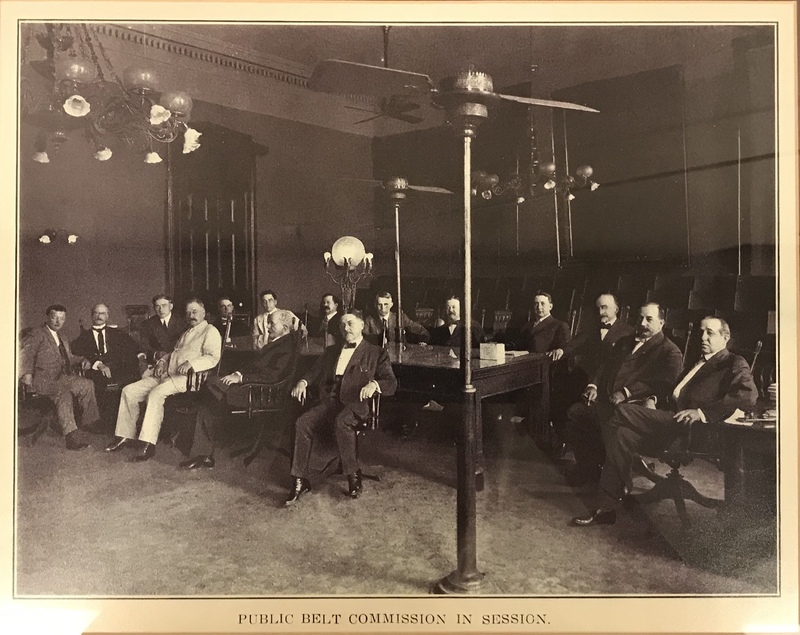 This new ordinance provides for operation of the New Orleans Public Belt Railroad to be vested in a Board of Commissioners, composed of the Mayor and sixteen citizen taxpayers of the City. The Commissioners are to be appointed by the Mayor, by and with approval of the City Council, and are to be duly qualified electors, who have resided in New Orleans continuously for a period of five years. This same ordinance also provides for the $10,000 annual appropriation for acquisition of property and construction of the New Orleans Public Belt Railroad to be extended to 1915, a total of fifteen years. 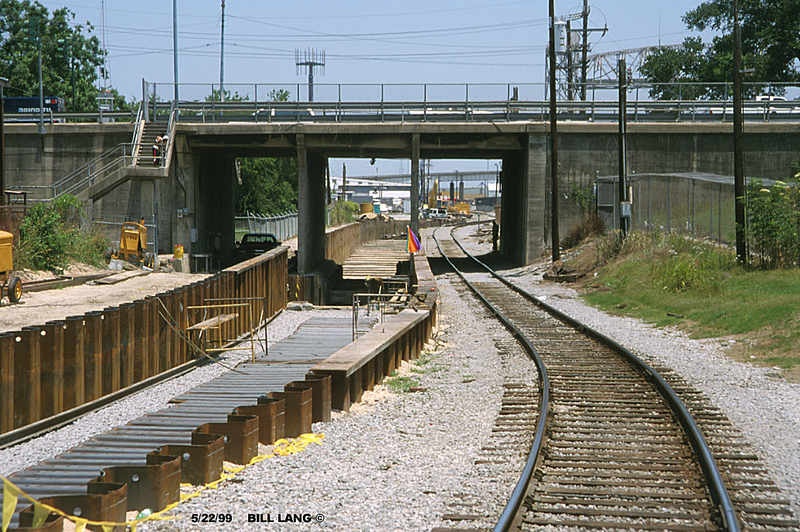 Actual construction of the New Orleans Public Belt Railroad begins. Actual operation of the New Orleans Public Belt Railroad begins. 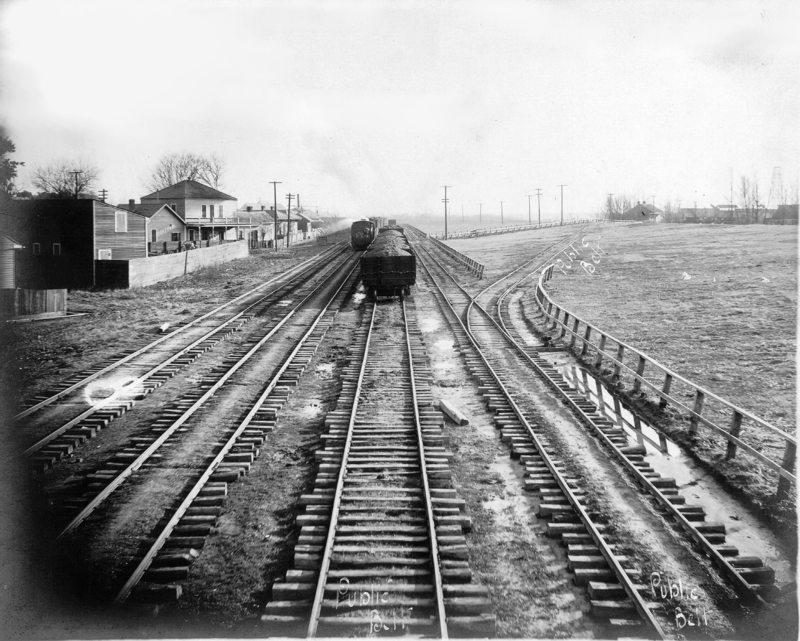 NOPB owns over twenty miles of track, extending from the Monticello Street to Mandeville Street using one locomotive. State of Louisiana Constitution sets forth the present-day plan for the control and operation of the New Orleans Public Belt Railroad, which is later adopted as a statute by Louisiana Act No. 245 of 1976. In July, the $400,000 NOPB engine terminal opens for use. It is equipped with an electric turntable and a machine and boiler shop. 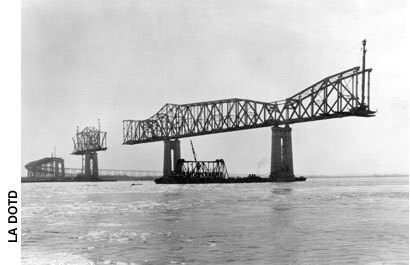 Construction of the Huey P. Long Bridge over the Mississippi River begins. First train passes over the new Huey P. Long Bridge. First diesel locomotives, Baldwins 31-33. Large (900 HP) Diesel switchers, are purchased for use on the Huey P. Long Bridge. While they don’t work the bridge for very long, they are not retired until 1969. Texas & Pacific Railway Co. (now Union Pacific) interchange at West Bridge is constructed. NOPB extends track to Lake Pontchartrain, with construction of France Yard and tracks along both sides of Industrial Canal. 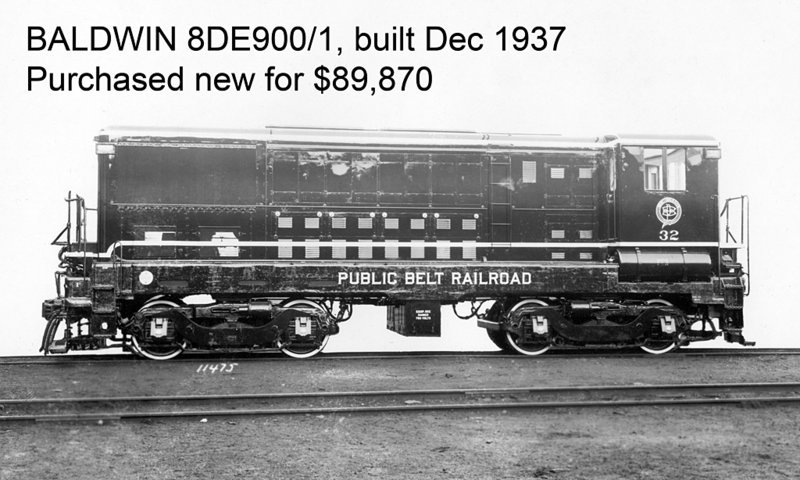 Purchase of Locomotives - Numbers 61 & 62. 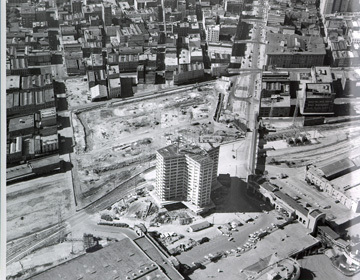 NOPB main offices relocate to International Trade Mart Building from Carondelet Street. NOPB’s new main office building is completed on Tchoupitoulas Street. House Bill 1949 grants the New Orleans Public Belt Railroad the right to transport overhead train traffic across its network and contract with any railroad to provide this service. 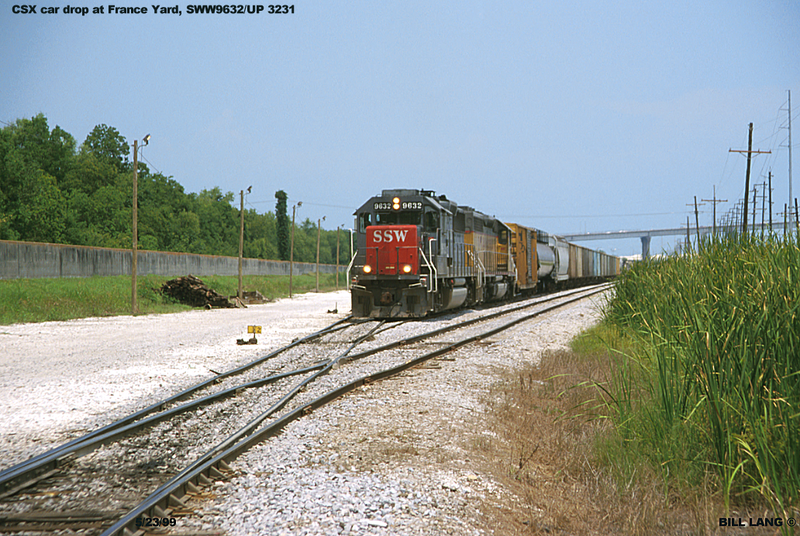 BNSF Railway and NOPB work together to move additional railcar traffic through New Orleans. Cotton Warehouse Yard office and car repair facility opens. Dock Board announces construction of the Napoleon Avenue Container Cargo Terminal. St. Claude Viaduct deepening is completed, allowing double-stack trains entry onto the New Orleans Public Belt Main Line. Hurricane Katrina devastates the New Orleans area on August 29, 2005. New Orleans Public Belt crews begin immediately to assess the damage and much of NOPB's equipment and vehicles are used by other agencies for emergency needs and debris removal. The main office building houses a large group of National Guard soldiers from San Diego, California, while they assist in the recovery effort. The $1.2 billion widening project that will give the bridge six lanes (three one-way, 11 feet wide each lane) with shoulders begins. 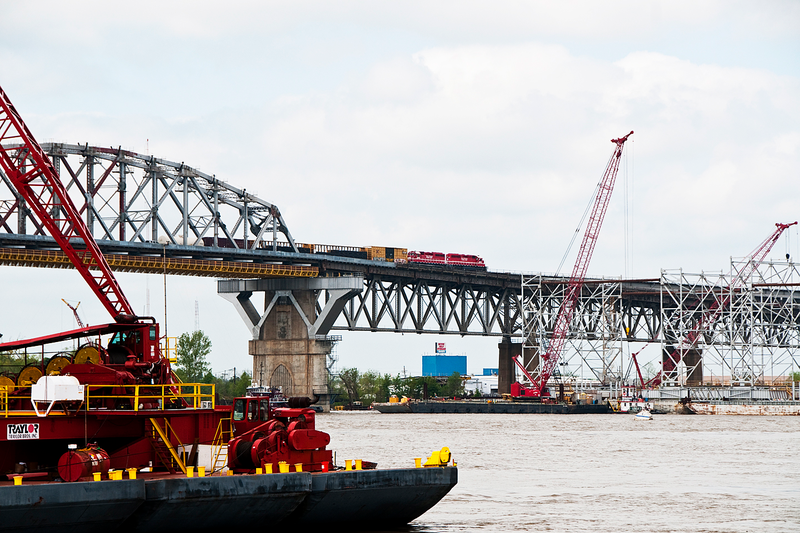 In July 2013, the widening project of the Huey P. Long Bridge is completed ahead of schedule. 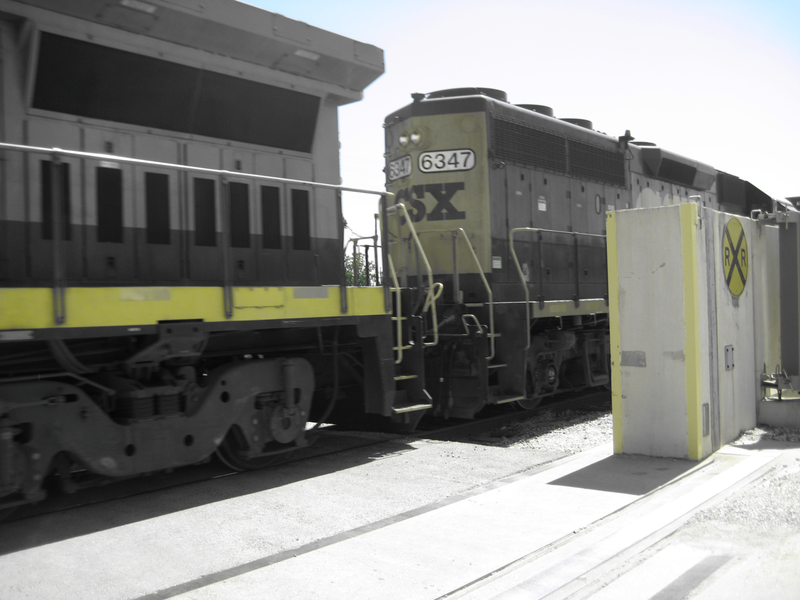 CSXT interchange reopens its main line and yard in New Orleans, restoring the New Orleans Public Belt Railroad's daily interchange service with that railroad. CSXT is the last of NOPB's six Class 1 connections to restore service into New Orleans. 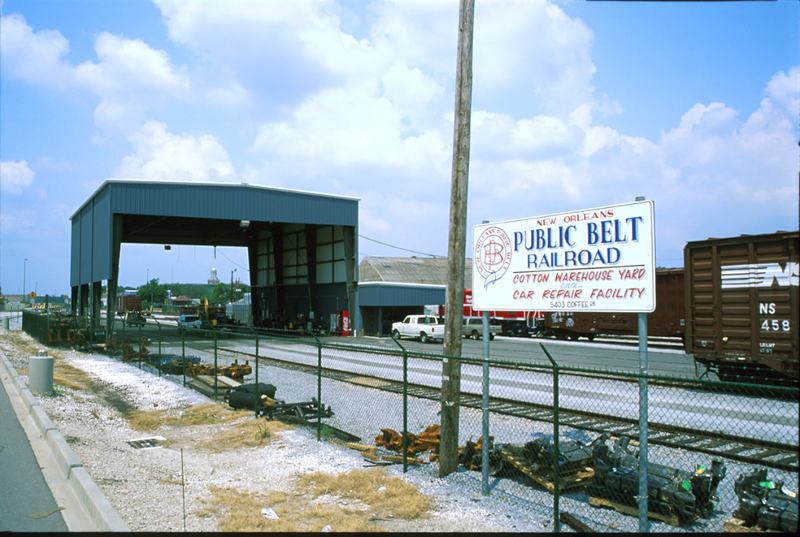 In preparation for the New Orleans Public Belt Railroad's centennial in 2008, renovations begin on the roundhouse and engine terminal facility. 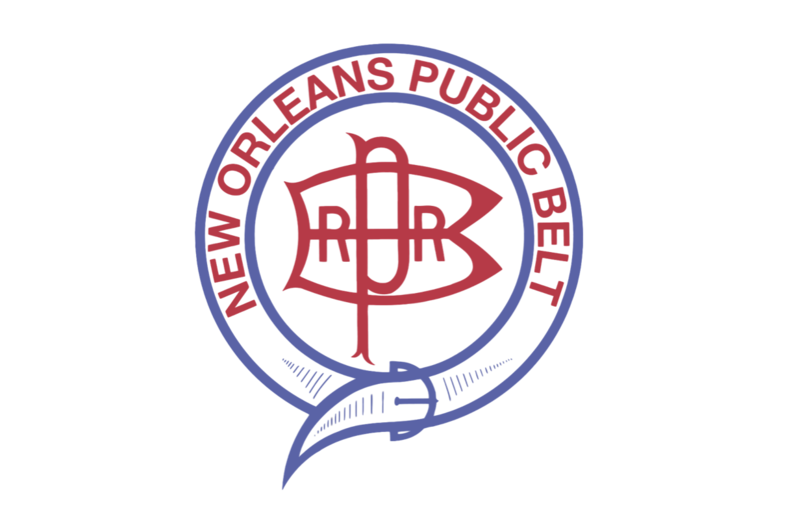 New Orleans Public Belt celebrates 100 years of service to the Port of New Orleans. Engine No. 2008 is dedicated to the centennial with commemorative decals. 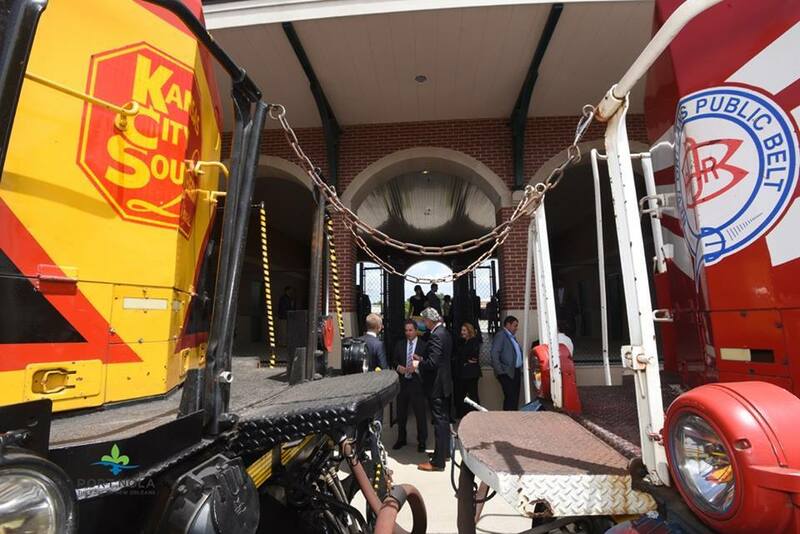 NOPB establishes interchange with Kansas City Southern (KCS) at Frellsen Junction, marking the first time NOPB operates outside of Orleans and Jefferson Parish. 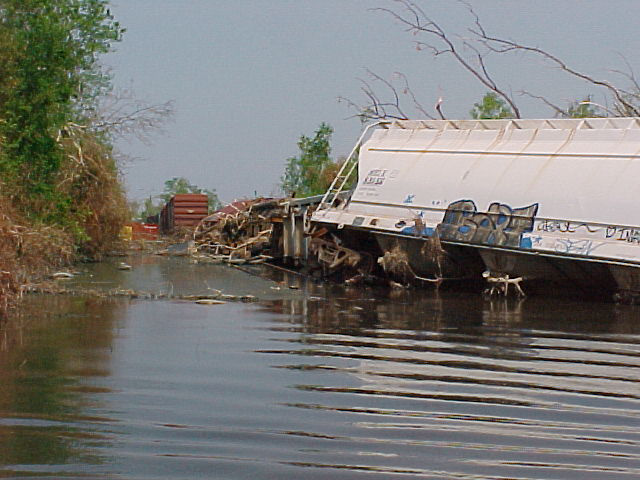 Frellsen Junction is located in St. Charles Parish. Mayor Mitch Landrieu announces that the Port of New Orleans, the New Orleans Public Belt Railroad and the City of New Orleans agree to preliminary terms of a landmark plan that will stimulate economic growth of the Port and local industries by aligning the Public Belt Railroads and its assets under the Port of New Orleans. 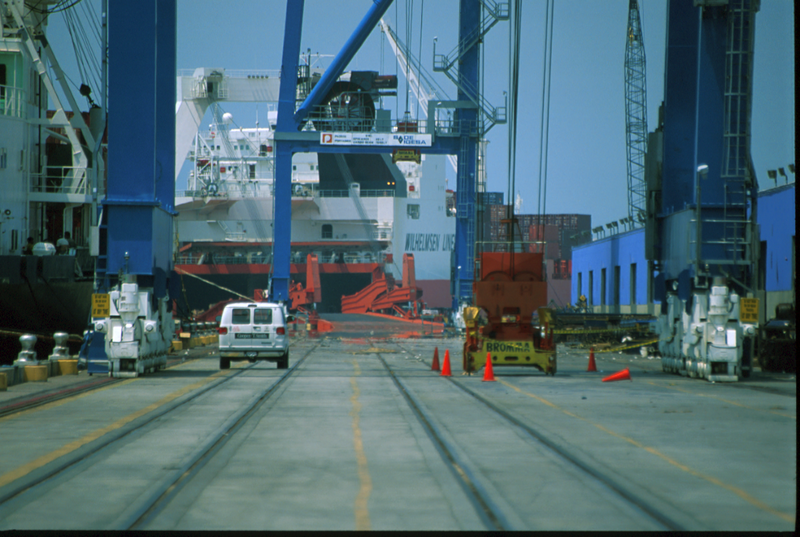 The Port of New Orleans agrees to transfer the Governor Nicholls Street and Esplanade Avenue wharves along the Mississippi River to the City in exchange. This transfer will provide contiguous public access to the riverfront from Crescent Park to Spanish Plaza along a spectacular three-mile stretch to be enjoyed by residents and visitors. It also optimizes opportunities for additional planned activities along the riverfront. Transfer of NOPB to the Port of New Orleans is completed on February 1st, 2018.